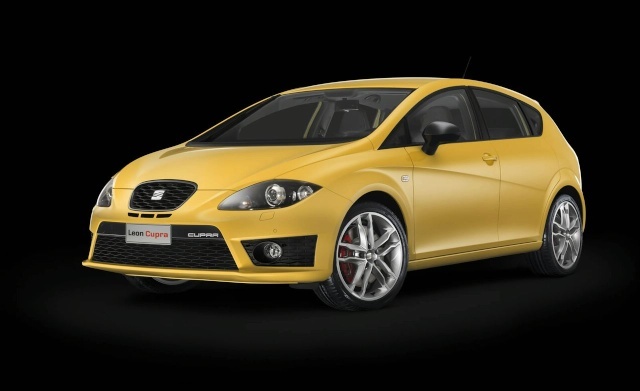 The Barcelona International Motor Show (9 - 17 May) seems to be the appropriate place to launch Seat's two spiciest cars, the new Ibiza FR and the facelifted León Cupra. 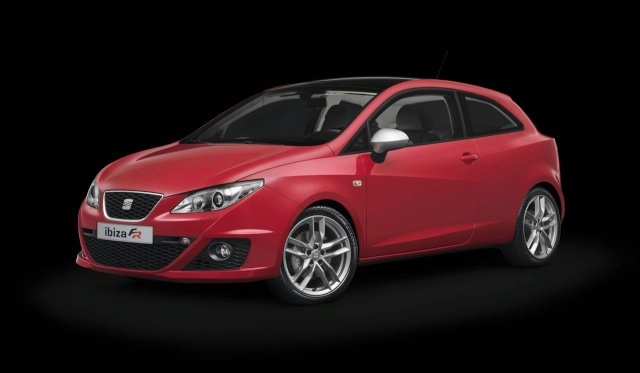 Using a 1.4 TSI twin charger engine with 150hp (110kW) the Ibiza FR is equipped with a 7-speed DSG ‘box with shift paddles behind the steering wheel. The XDS system is also fitted for better handling. It helps improve handling when traction is lost by braking the wheel that loses grip. 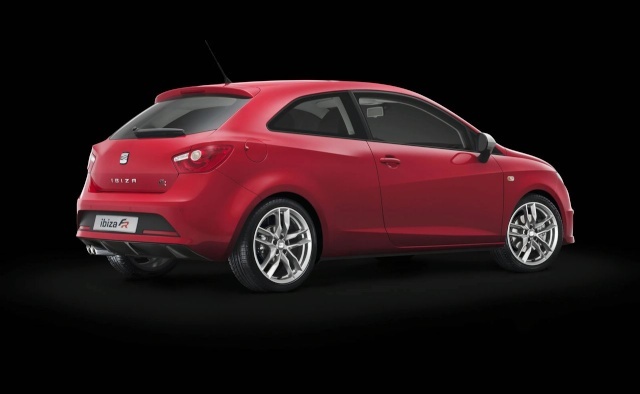 Changes in appearance include a new front bumper with a honeycomb design and chrome surrounds on the grille. Side mirrors come in a silver colour, the rims are 17-inch in diameter and there are twin tailpipes on the one side. 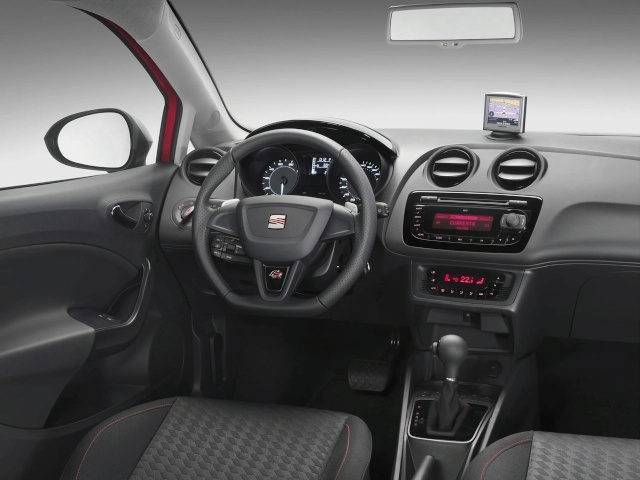 Features that buyers can expect to get include climate control, a CD/radio combo with MP3 playability, ESP, ABS, a trip computer and a tyre pressure monitor. 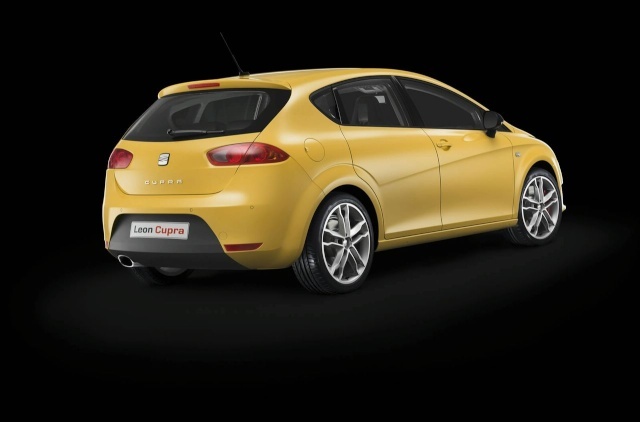 Moving over to the bigger León Cupra we notice larger 18-inch wheels, a lower ground clearance, black encased door mirrors, a front bumper with black honeycomb cooling vents, black moulding at the bottom of the rear bumper and a polished steel tailpipe. 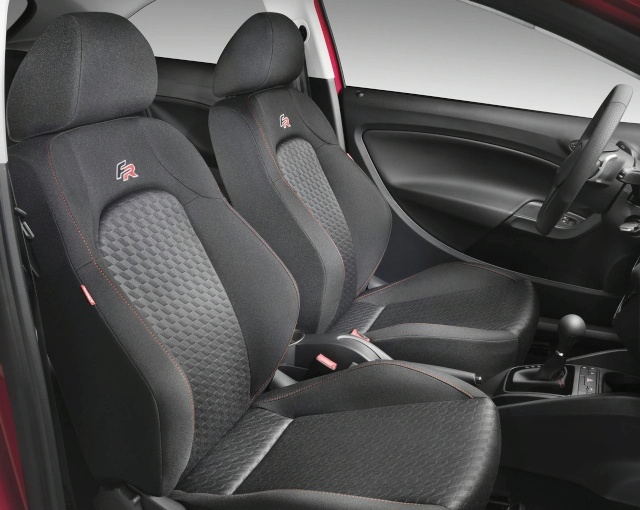 Interior comfort is enhanced by appointments like racing bucket seats with integrated headrests and high lateral support during cornering. It also has a CD/radio/MP3 player, a trip computer, cornering foglights, sports suspension and cruise control. Safety is taken care of by systems like the XDS system, ABS, ESP with EBA emergency braking and airbags. Under the bonnet lies a 2.0-litre TSI engine worth 240hp (177kW). 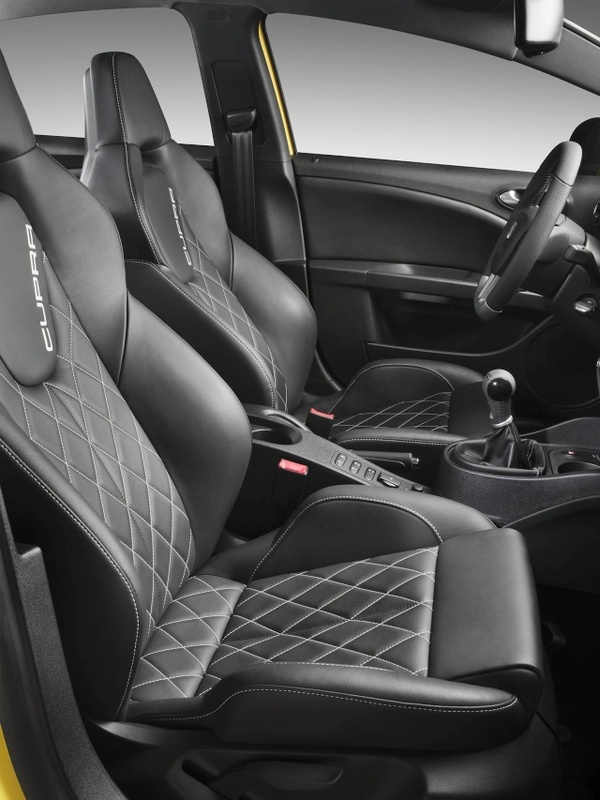 Seat says the León Cupra will sprint from 0 - 100km/h in 6.4 seconds and top off at 247km/h. Average fuel consumption is 8.3 litres per 100km.